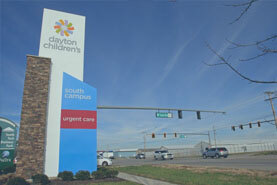 Begin your journey to becoming a Dayton Children’s nurse today by searching available nursing opportunities. 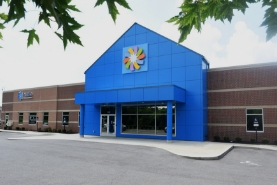 When a family comes to Dayton Children’s they are entrusting us with the care of their child. They are giving us their whole world. We can do nothing but give them our best. 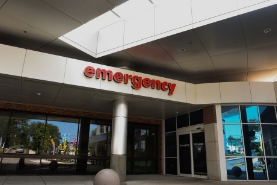 When you become a nurse at Dayton Children’s, you are not only focused on making a child better, you are also focused on promoting safety, educating families and helping the overall well-being of the child and their family. Excellence in nursing practice is the goal of each interaction with children and their families. 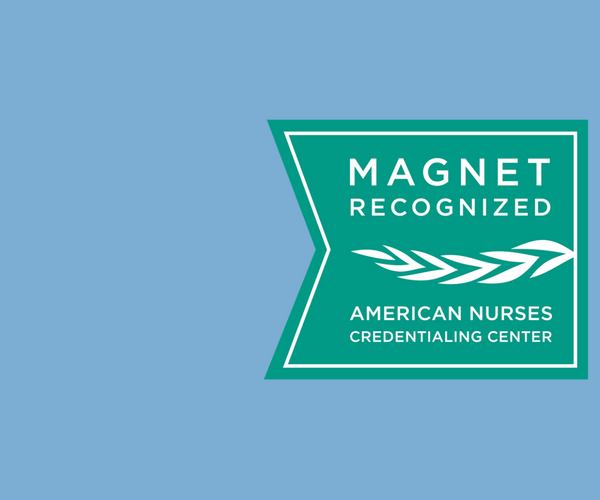 We are looking for skilled nurses who want to work for a Magnet ® recognized hospital and better the care provided to patients and families at Dayton Children’s. Hear from four Dayton Children's nurses on what it's like to be a nurse and watch their reactions as they get a special surprise. Please note that all nursing positions require graduation from a program of nursing accredited by the ACEN and/or CCNE. To verify if your nursing program is accredited, please check with these accrediting bodies at http://www.acenursing.us/accreditedprograms/programSearch.htm or http://directory.ccnecommunity.org/reports/accprog.asp. U.S. Department of Education. 01/15/18 | patient story a day in the life of a NICU nurse NICU nurse Kori has the privilege of sharing great news with infant Ryan's family!